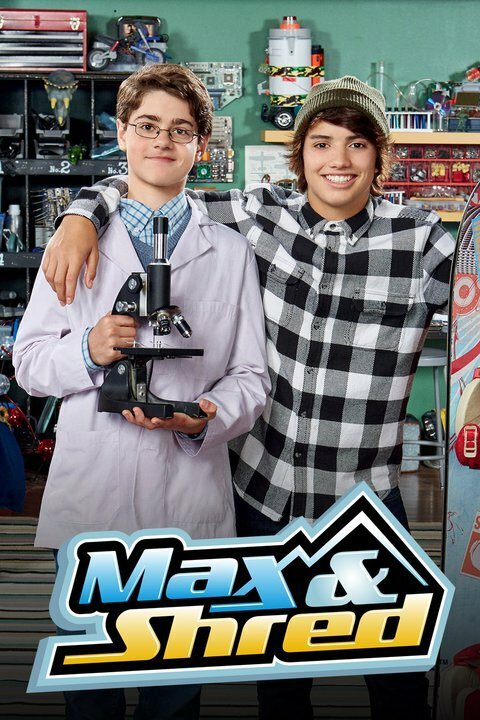 For Nickelodeon US and YTV Canada – Celebrity snowboarder Max Asher recently moved to Colorado to train for the Winter Cup and lives with the family of whiz kid Alvin Ackerman — whom Max nicknames Shred. The roommates become buddies and make their way through trials of teen life, which they approach from opposite points of view. Shred’s confident sister, Abby, enjoys teasing her brother but is always there for him when it counts. Next-door neighbor Howie is Alvin’s curious apprentice and pops in unexpectedly, usually through his window.